Enterprises are transforming the way they approach HR and manage talent, with a growing emphasis on using HR as an intelligent, people-driven strategic function instead of an administrative operation - and HR Tech companies like Ascendify are fueling this transformation with the power of predictive analytics and machine learning. Today, Ascendify announced significant growth as the first fully integrated suite of smart talent acquisition and talent management apps, and is leading a new era of HR with an Intelligent People Management™ platform that helps enterprises make smarter hiring decisions about their people. Doubled revenue over the prior fiscal year. Expanded its customer base with new marquee brands that include Disney and Cigna. To date, six of the top Fortune 1000 companies have deployed the Ascendify platform. In October, launched the industry’s first “smart”, end-to-end talent acquisition and talent management platform, leveraging machine learning and intelligence. After raising an $11 million Series A funding round, the company has built out its executive team with experienced leaders in Operations, Sales and Marketing. Rounding out the executive bench is Derek Mercer, a veteran in the HR industry, as VP of Operations; Jay Hinman, VP Marketing and Kevin Grant, SVP of Sales. Ascendify’s Intelligent People Management™ platform reinvents how companies attract, develop and inspire their talent. 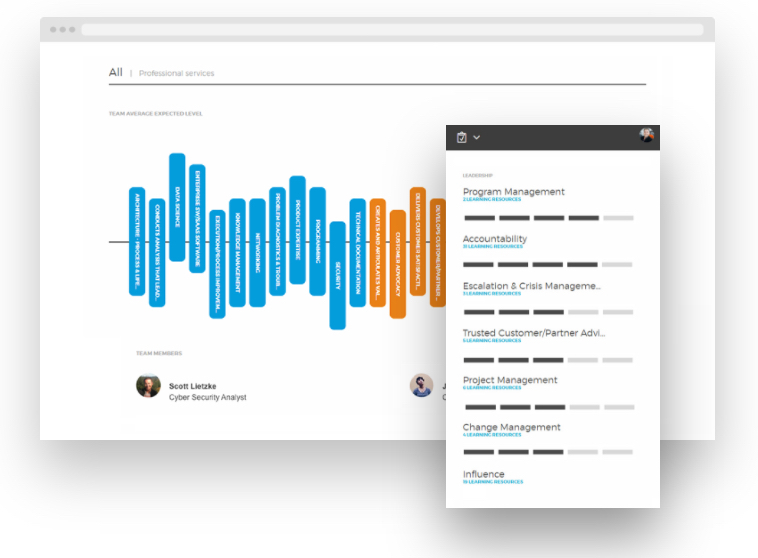 Built for global organizations, Ascendify integrates machine learning and predictive analytics into recruiting and talent development with one seamless platform. This means a smarter way to identify the right people, which skills they have, what training and education they require and what guidance and motivation will keep them motivated to succeed. Headquartered in San Francisco, Ascendify’s customers include GE, Cisco, Panasonic, Disney, Deloitte, and Marriott. The company was founded in 2012 and is backed by Canaan, Cisco Investments and GE Ventures. For more information, visit https://www.ascendify.com.